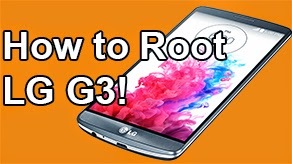 How to Unroot/Unbrick AT&T Galaxy S4 SGH-i337! 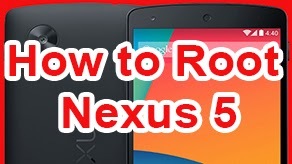 - Compete Stock ~ AndroidRootz.com | Source for Android Rooting, ROMS, Tricks and More! 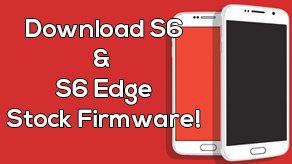 Anyone who wants to unroot/unbrick their Galaxy S4 they can easily by using Odin and the correct stock firmware for their AT&T SGH-i337 Galaxy S4. 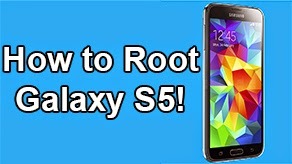 With this step-by-step guide it will show you how to completely unroot your AT&T Galaxy S4, remove any custom recovery and unbrick your phone if you are in a boot loop. 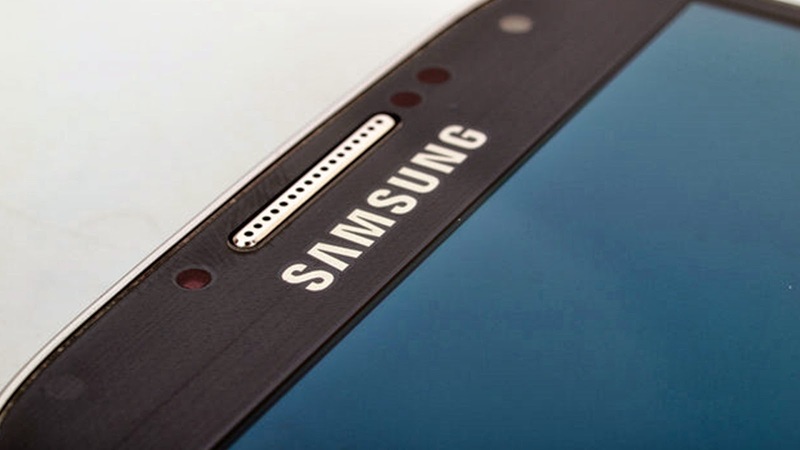 Follow the guide below to unroot/unbrick AT&T Galaxy S4 SGH-i337. 1. Enter your phone into "Download Mode". Make sure your phone is unplugged and turned off. Hold the volume down, home center, and power button at the same time. When you feel a vibration let go of the power, but keep holding onto the volume down and home button. 2. 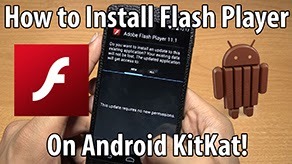 Press the volume up to continue and plug in your phone via microUSB. 3. Download Odin, pit, and tar.md5 files using the links below.